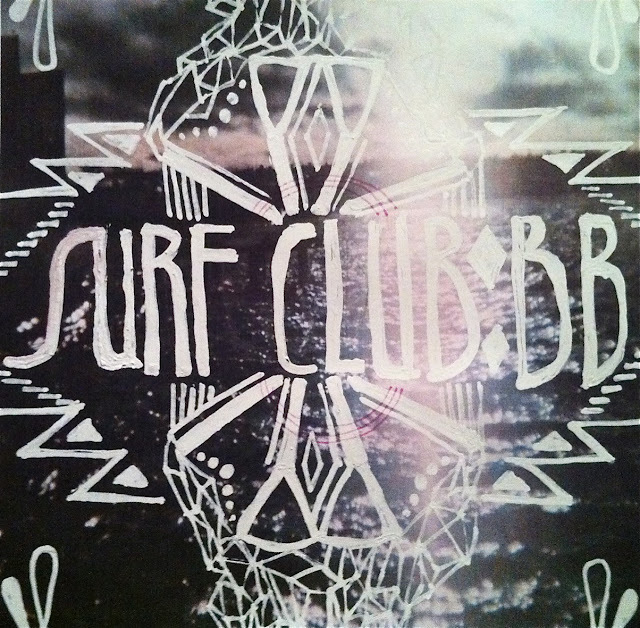 Californian group Surf Club appear to have set out their intentions clearly, making lively indie-pop no doubt inspired by their Californian surroundings. Simples. After the impressively playful CN track "It's True" just last week, they're back with a new single, "BB", which is part a a compilation by US blog Salad Fork for aid in Japan. Comparisons between Surf Club and Craft Spells might be to easy to throw around given their history. But while Justin and the rest of the band look to a nostalgic era for inspiration, Frankie Soto and his new crew are straight up having a blast while the weathers good (god knows what happens when we approach winter but hey....) And who can argue with that? You can grab the mpfree here, and be sure to help by giving a little for the needy if you can. Listen to "BB" below.